Your car is probably the most complicated machine you own. Even basic cars these days have high-tech electronics, complicated audio systems, advanced construction techniques and engines that produce more horsepower from less displacement while simultaneously getting better fuel economy. Frankly, it's a small miracle that these Rube Goldbergian contraptions manage to start every day. When they don't though, you'd better have a good warranty. Today's warranties are broken into three main parts. First there's the basic or bumper-to-bumper warranty. This covers everything except wear items, such as oil, windshield wiper blades and so forth. Then there's the powertrain warranty. This is usually longer than the basic warranty, and it covers everything having to do with the engine, transmission, driveshafts and other mechanisms that deliver power from the engine to the ground. Finally there's a corrosion warranty, which covers the metal of the car's structure for a number of years against rust holes; if you get surface rust, or if a scratch starts to rust, you're on your own. Federally mandated warranties on the vehicle's restraint systems and emissions controls are also standard on every new car. Many companies these days are sweetening the deal with additional coverage, such as roadside assistance protection. If you break down in the middle of nowhere, your car's manufacturer will pick up the charges for a tow vehicle to the closest dealership. Other companies also offer free maintenance, covering those wear items that usually aren't part of the bumper-to-bumper coverage, and ultimately saving you a bundle of money. Finally, most companies also offer extended bumper-to-bumper coverage for an additional charge. To find out which warranties are best, we looked at the different kinds of warranties, and whether there were any major exceptions to them. A premium was put on the powertrain warranty, since that's where most of the big-ticket items are covered. After that, we factored in bumper-to-bumper coverage. Next was roadside assistance and finally, corrosion protection. A manufacturer got bonus karma if it offered a maintenance program, but since they're still relatively rare, it didn't make much of a difference in the final standings. So who's best? Read on to find out. 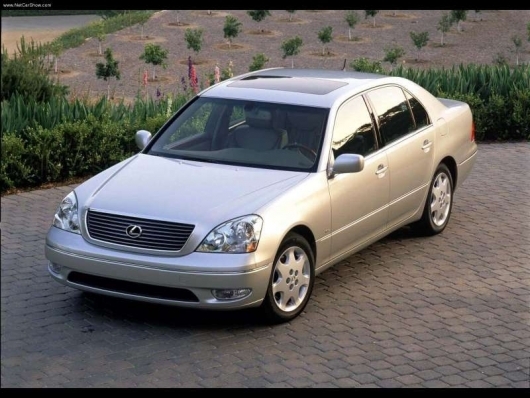 Infiniti squeezed past its rival Lexus for fifth place on the basis of its extra 10,000 miles of bumper-to-bumper coverage and extra year of corrosion protection, nothing to sneeze at if you live in an area where they salt the roads in winter. GM's long-mileage powertrain warranty beat out several others that, on the face of it, offer a longer term. 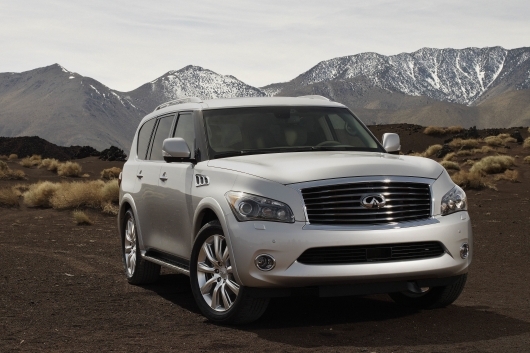 For example, Infiniti offers six years and 70,000 miles on its powertrain warranty. However, if you drive the national average of 12,000 miles a year, you'll drive past your allotted 70,000 miles by the sixth year. 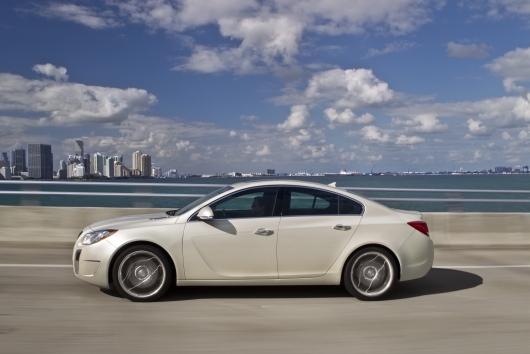 On the other hand, you can pile 20,000 miles a year on your Caddy or Buick and still stay covered for the full term. We think that's an advantage. Throw in the extra years of roadside assistance and you balance out the fact that the GM warranty offers 10,000 fewer miles on the bumper-to-bumper. Ten years is a long time. For example, the iPod may be ubiquitous now, but it's only celebrating its tenth anniversary this year. Imagine if your car's powertrain warranty lasted that long, too. It does with our top three, starting here with Kia. 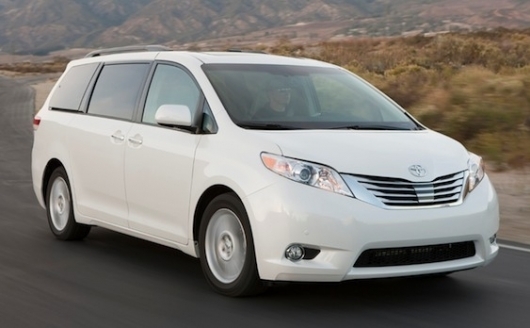 The Korean manufacturer will cover repair costs for a decade, as long as you keep the mileage under 10,000 a year. Even if you drive 12,000 miles each year, that's more than eight years of coverage. On top of that, the bumper-to-bumper lasts a full five years or 60,000 miles, and you get the same amount of time to call tow trucks for free. 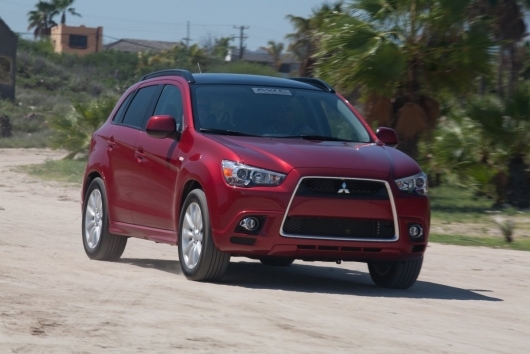 Like Kia, Mitsubishi wants you to have worry-free motoring for as long as possible. 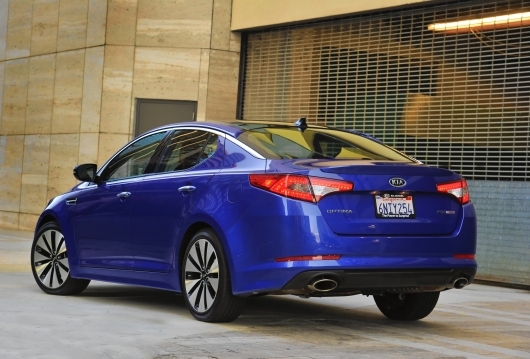 It equals Kia with its powertrain warranty and its bumper-to-bumper warranty, but offers unlimited mileage under the roadside assistance plan, and an additional two years of corrosion coverage. However, there is a separate warranty for Mitsubishi's most desirable cars: The Lancer Ralliart, Lancer Ralliart Sportback and the mighty Lancer Evolution. Those three cars offer a watered down 5-year/60,000-mile powertrain coverage and 3-year/36,000-mile bumper-to-bumper. The assumption is probably that these high-performance cars are going to be driven harder, and likely abused. It's a pretty major caveat, but since they're such low volume overall, we'll give Mitsu a pass on this one. When you see those Hyundai commercials touting the country's best warranty, well, they’re not lying. Hyundai's powertrain warranty is equaled in years by Mitsubishi and Kia – and in miles by several others, and Kia and Mitsubishi also offer just as long a period from bumper-to-bumper. Mitsubishi even ties Hyundai with its roadside assistance. But Hyundai beats out Mitsubishi on two fronts. First, it offers unlimited mileage on its corrosion protection package. 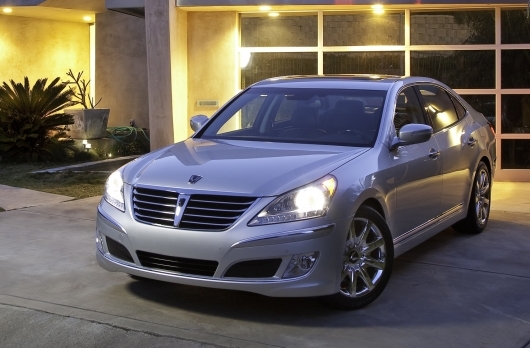 Second, it applies to all Hyundai models, including the sporty Genesis coupe and luxurious Equus. After all the data crunching, we discovered a few surprises. For example, when you're buying an exotic such as Ferrari or Rolls-Royce, most of the warranties last for an unlimited number of miles, although usually three years is all you've got to use them. If you're looking for the best corrosion protection, then buy European: Audi, BMW, Mini, Volvo and Volkswagen all have industry-leading 12-year/unlimited-mileage coverage. Even though its average-length powertrain warranty kept BMW out of the top five, it still deserves special mention because of its 4-year/50,000-mile free scheduled maintenance program, which could be a true money saver down the line.